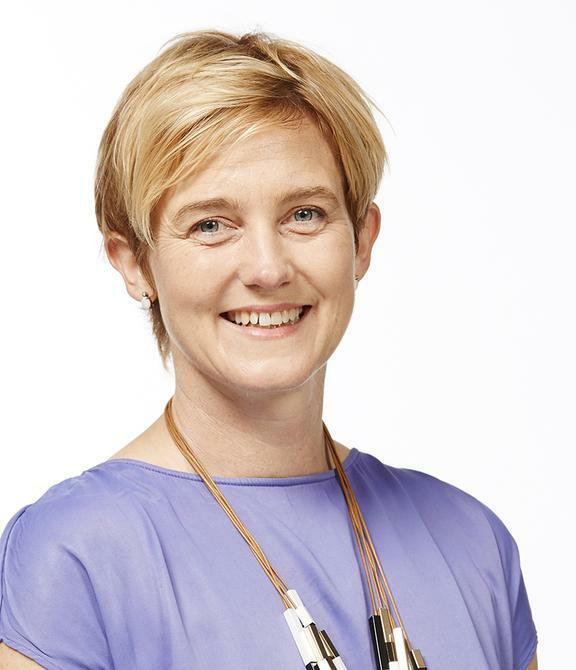 Tennis Australia has appointed digital marketing guru, Josie Brown, in the new executive role of chief insights and marketing officer, effective from later this month. Brown, who has previously been director of digital APAC for JWT, as well as well as interactive marketing manager of Procter and Gamble, will lead Tennis Australia’s digital marketing, reporting directly to CEO Craig Tiley. It is CMO's understanding that Jo Juler remains head of marketing at Tennis Australia. “We are delighted to welcome Josie Brown to the team and believe she will help us grow our organisation’s customer focus and insights driven decision-making while expanding our brand presence across the globe," Tiley said. “Josie brings more than 20 years’ experience in the digital marketing arena to this new executive role which will see her responsible for the overall execution of all marketing and brand strategies as well as ensuring Tennis Australia is at the forefront of data-aware decision making. Brown said she is thrilled to be joining Tennis Australia at an exciting time when technology is connecting fans to their tennis experiences in new ways. “Harnessing the power of data and innovation has enormous potential to increase tennis participation in Australia. I'm looking forward to working with the team to develop and enhance consumer experiences,” she said.